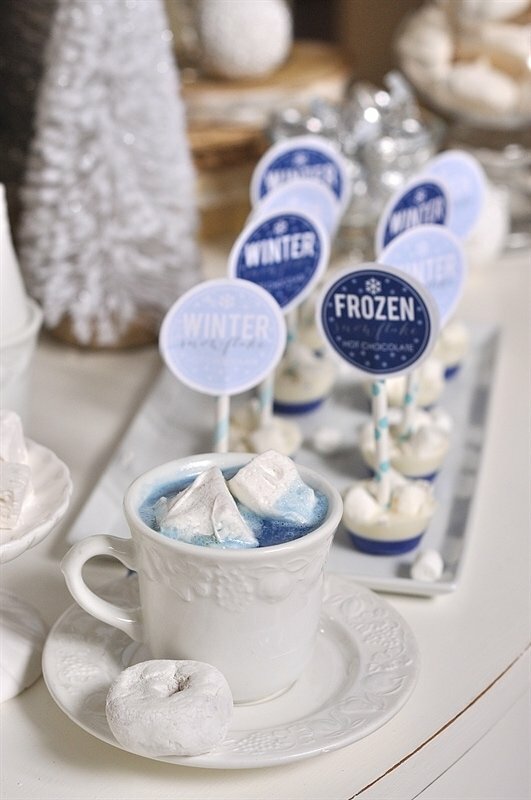 A Frozen themed hot chocolate bar is the perfect way to celebrate your first snowfall, a birthday celebration for your Frozen fans or just because! Since I don’t have any little ones living at my house I was a little late to the Frozen game. It took me several months to finally watch the movie after it came out and after I heard the song “Let it Go” about a million times. I have to say I loved it! 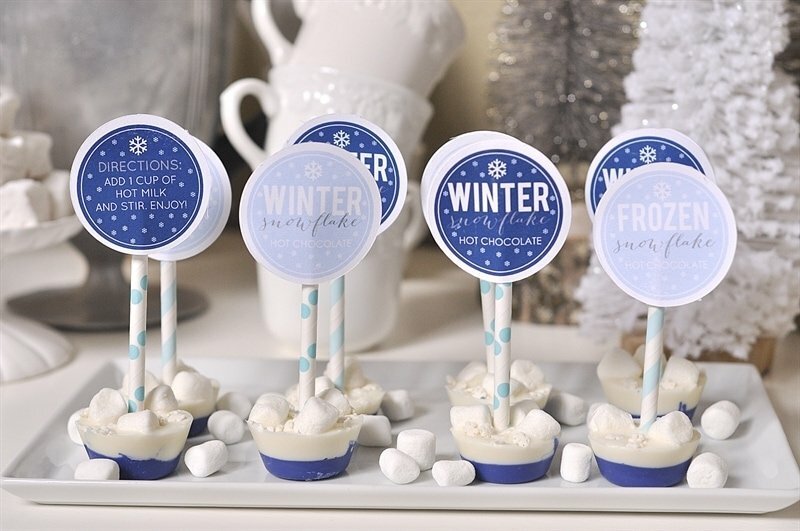 So this winter I thought it might be fun to have a little “Frozen” themed hot chocolate bar. 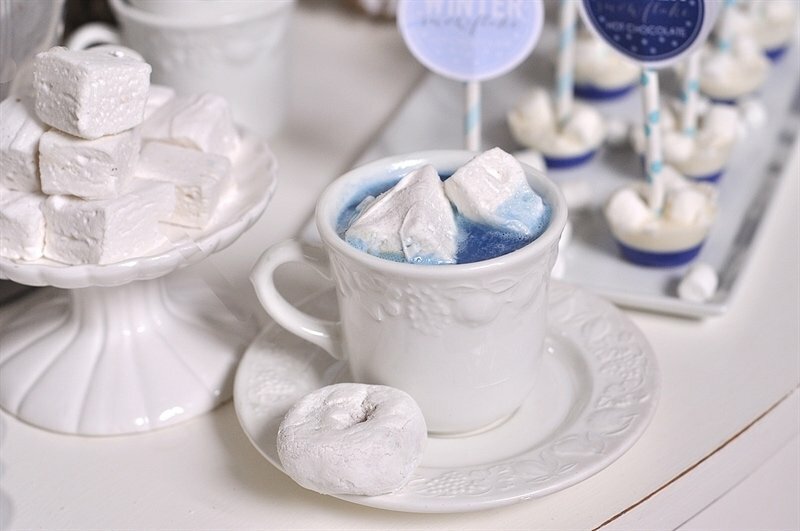 We haven’t had any snow yet here in Portland but what a fun way to celebrate a snow day or a pretend snow day. 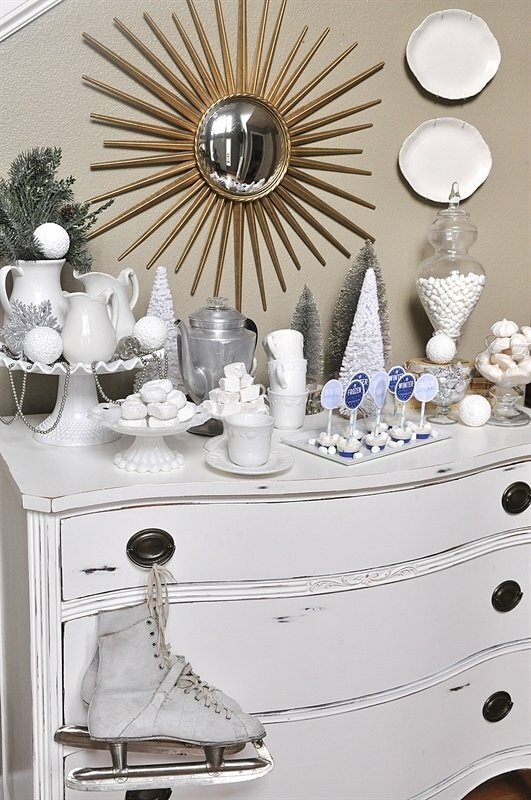 I filled my hot chocolate bar with lots of white and silver. 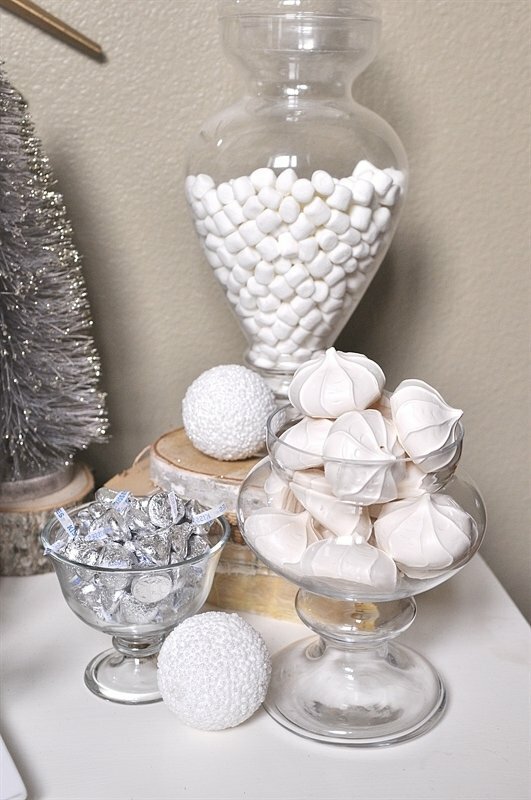 White donuts from the grocery store, silver wrapped chocolate kisses, white meringue cookies from Trader Joes and white mini marshmallows of course. 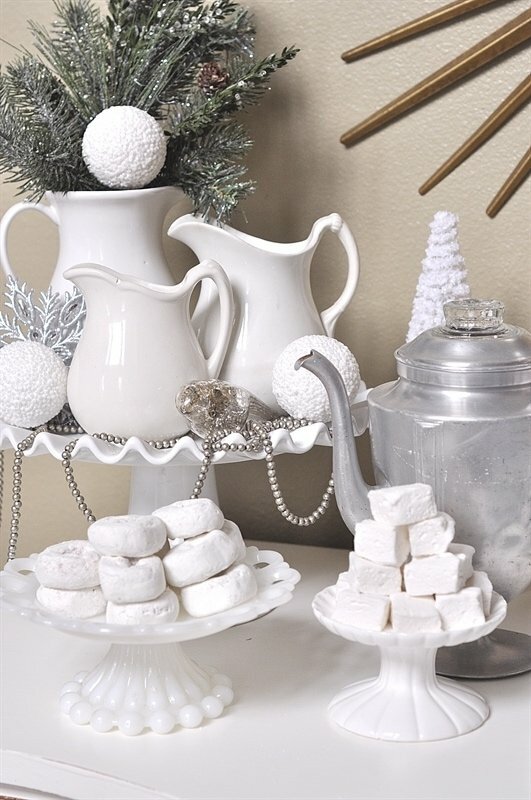 I also added in some of those yummy homemade marshmallows I shared with you last week. 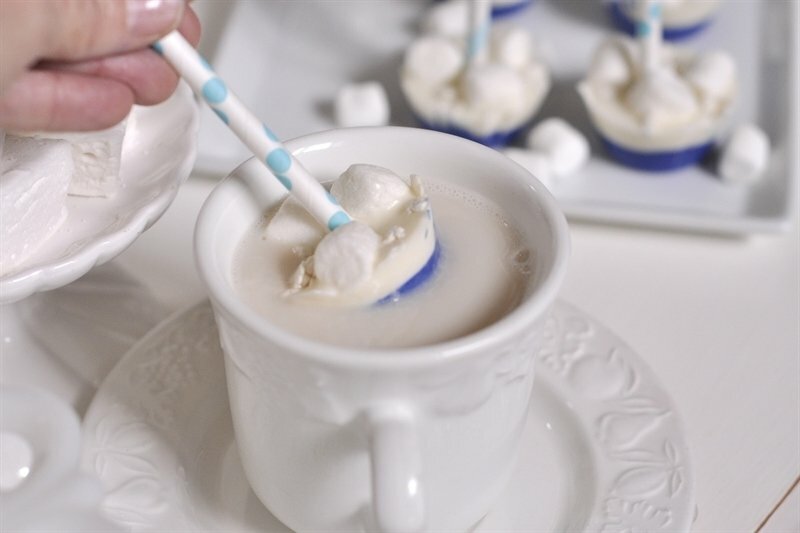 Remember those fun Candy Corn Hot Chocolate On a Stick I shared with you at Halloween time? 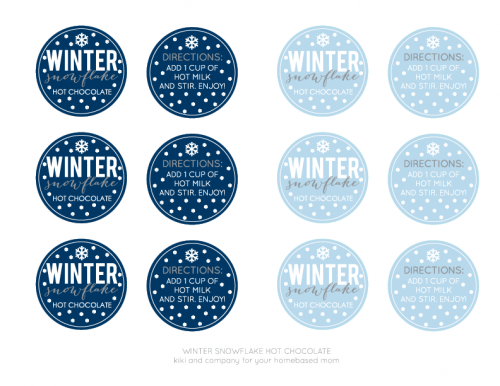 Well I made a fun Winter/Frozen version for you too with the help of Kiki Comin who created the wonderful graphic! 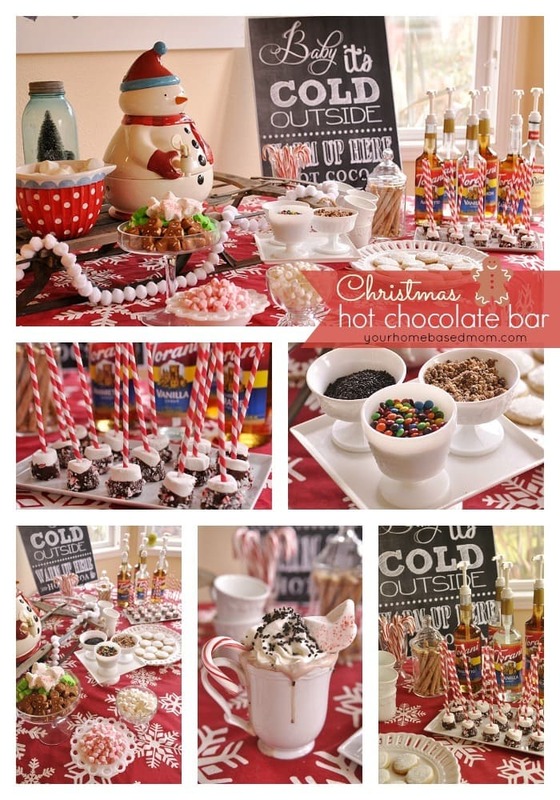 This Frozen hot chocolate Bar is not to be confused with this kind of Frozen Hot Chocolate. 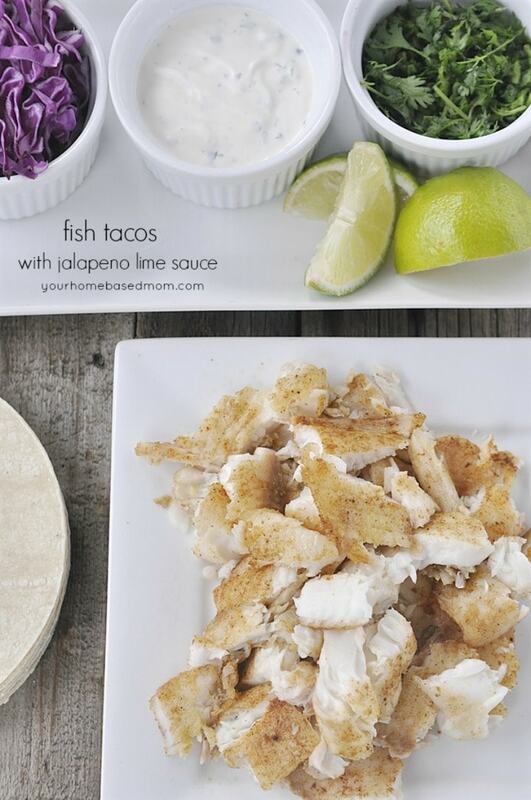 They are so fun to make and to use! All you have to do is add hot milk and you have Frozen hot chocolate!. 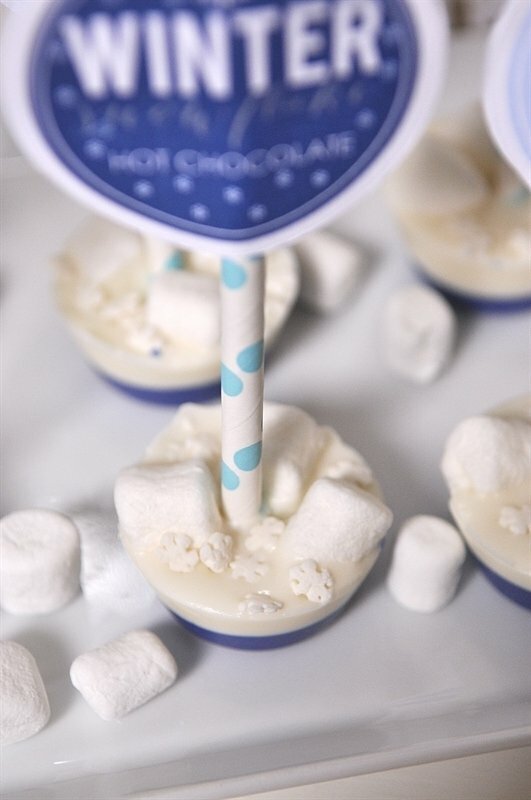 For detailed, step by step instructions on how to make the hot chocolate sticks check out my Candy Corn Hot Chocolate on a Stick post. 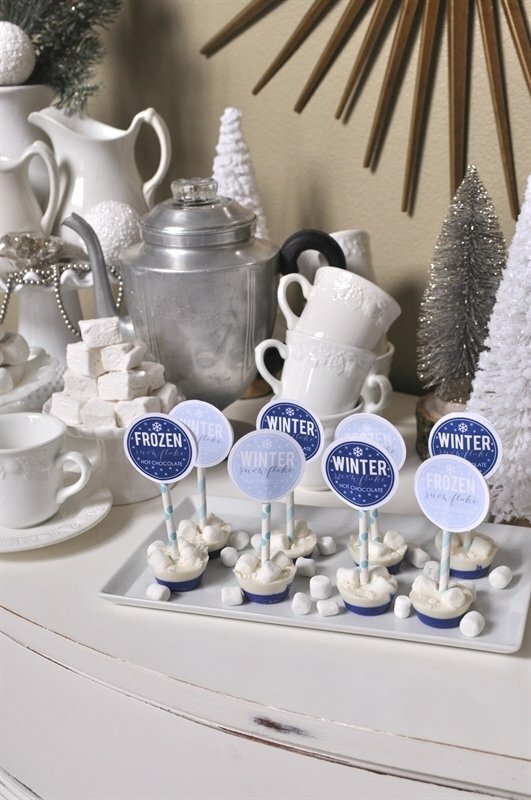 For my Frozen version I used white and blue Wilton chocolate melts, marshmallows and little snowflakes I bought at our local cake decorating shop. I added the cute tag to the straw. 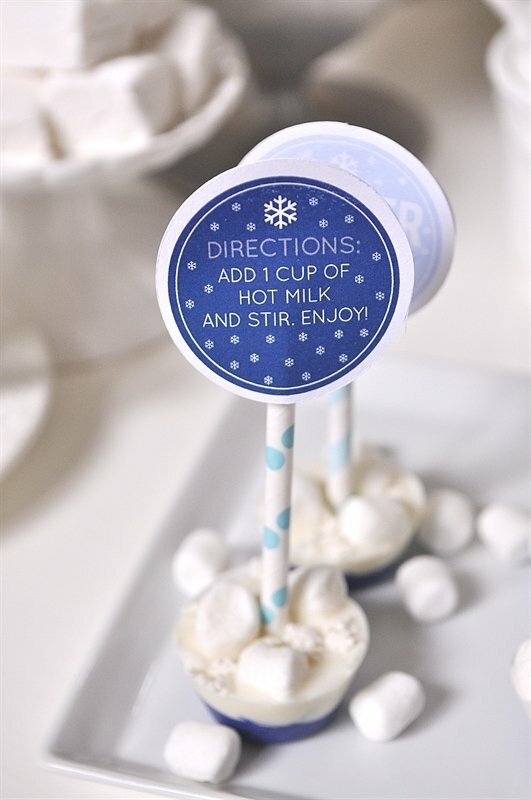 The directions to make your Frozen hot chocolate are on the back of the tag. The process is easy. 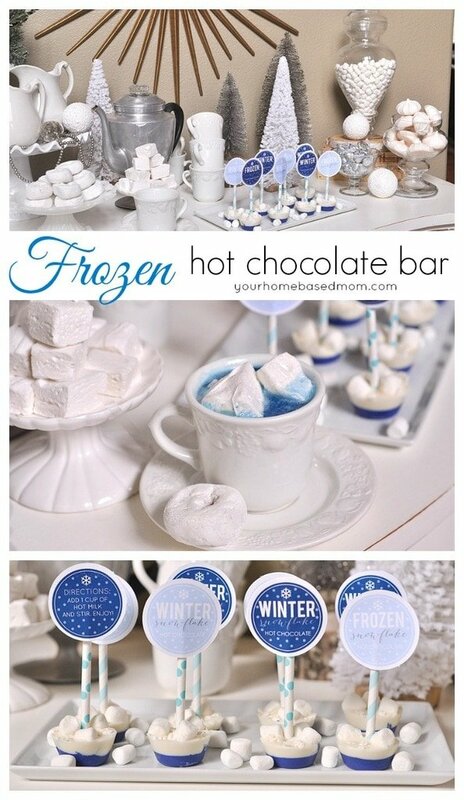 Just pour your hot milk into your cup and then add in your Frozen hot chocolate on a stick. 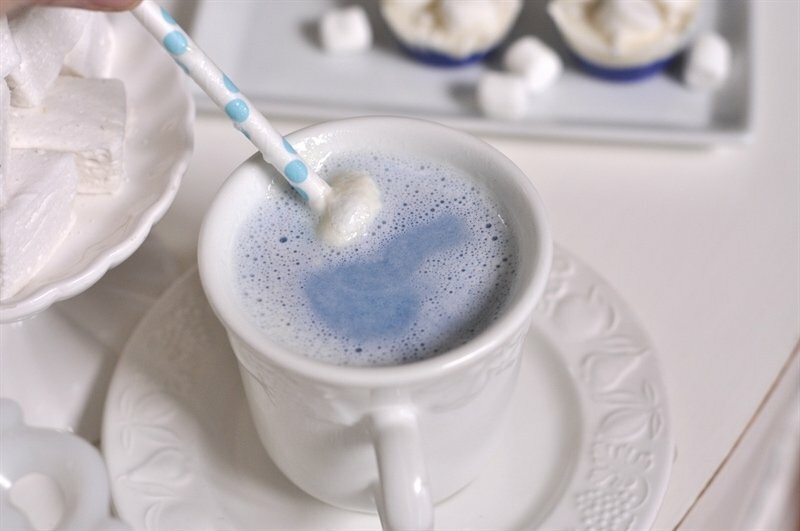 Stir it around until the chocolate melts and you have pretty blue Frozen hot chocolate! 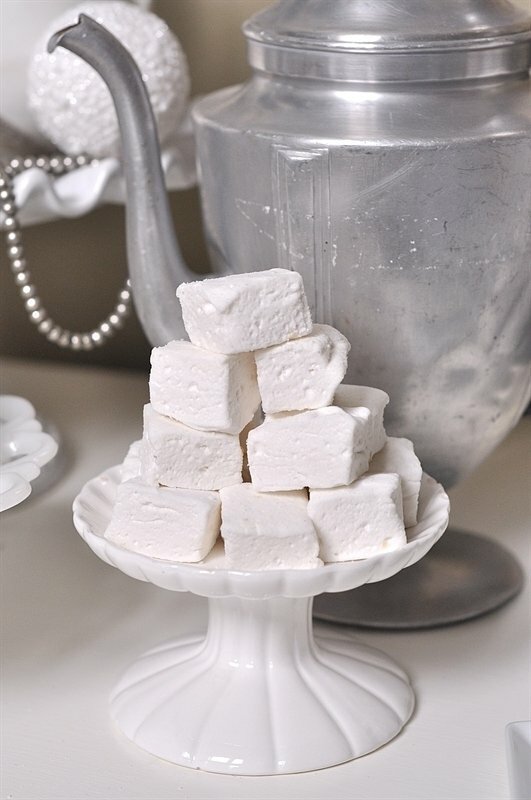 Then add some more marshmallows and you are ready to go. Thanks again, to Kiki Comin for the cute tags. You can download them here. We also did a “Winter” version in case you’re not into the whole “Frozen” thing! Thanks Leigh Anne! We are doing a Frozen party for Liyara’s 4th birthday, right after Christmas! 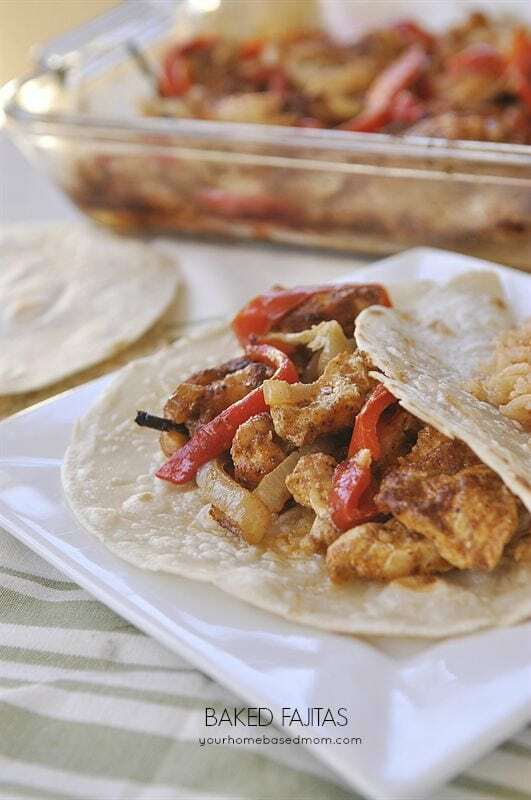 These will be perfect! Thank you! Can’t wait to see photos of it on your blog! Once again and always, I’m in awe of you and these gorgeous, creative and incredible ideas. I can’t wait for our first snow or any time I can get this together. THANK YOU, THANK YOU and wishing you and yours a Merry Christmas, Happy New Year and HAPPY HAPPY every day of the year. Ellen, Thank you so much and have a wonderful Christmas and New Year’s too!! 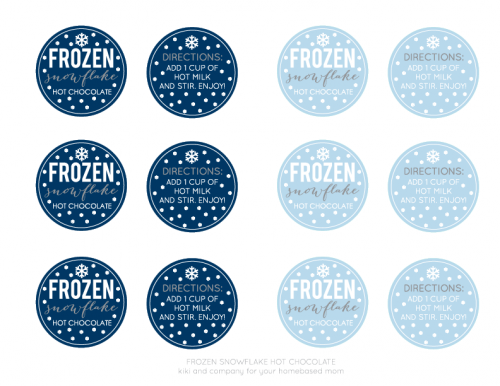 I couldn’t find the recipe for the frozen themed hot chocolate, can you post a link, I scrolled up and down several times. 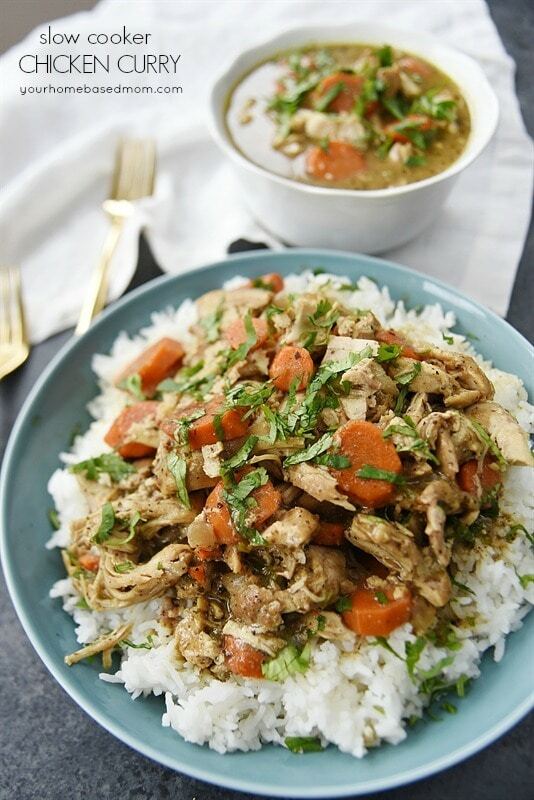 TIA.